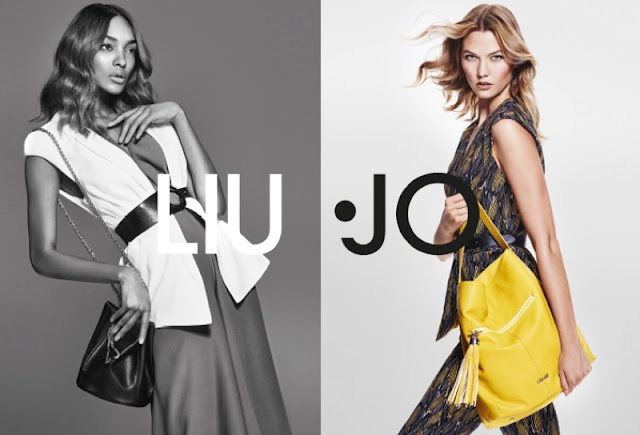 Italian fashion label Liu Jo enlists top models Karlie Kloss and Jourdan Dunn for its latest Spring/Summer 2016 Campaign. The best friends star in the new campaign titled 'Vice Versa', and flaunts both casual and formal designs, lensed by Chris Colls. Featuring a mix of coloured and monochrome images, the campaign offers a vast variety of options for the season including culottes, peplum tops, printed dresses, structured skirts and stylish accessories which compliment the designs.